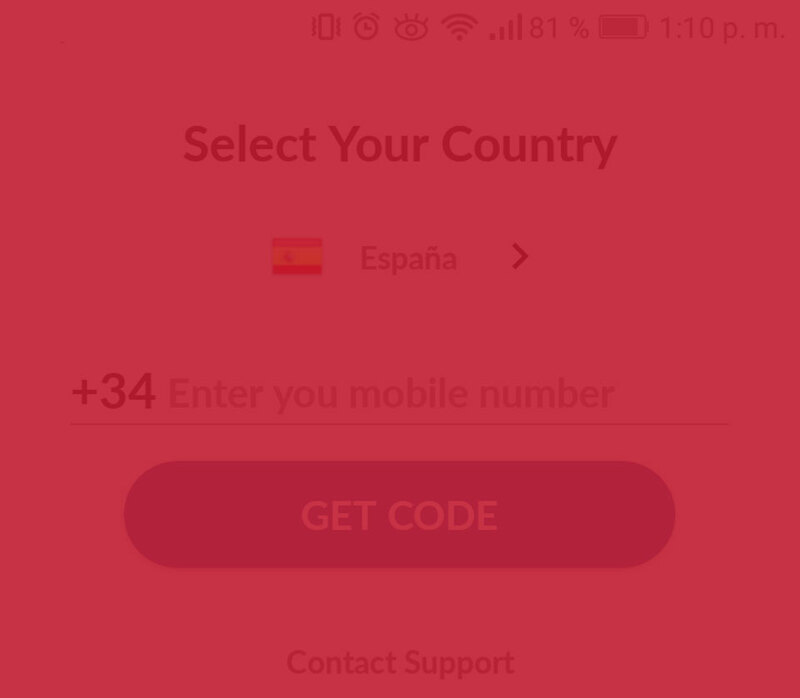 App valid for platforms Android and iOS. 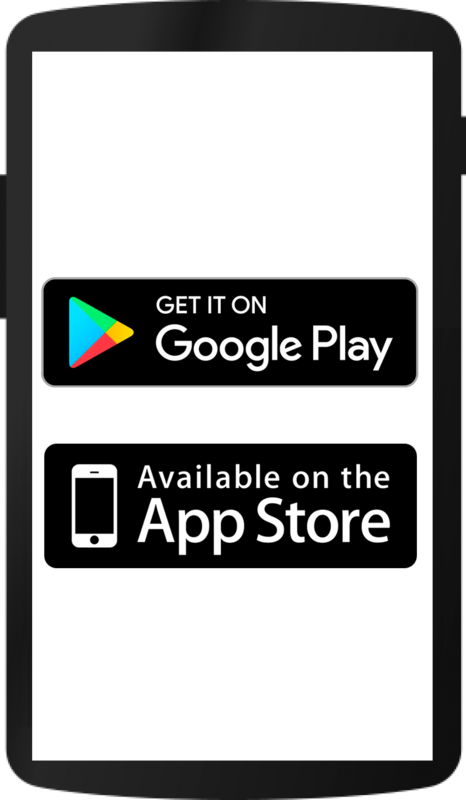 Download for free and discover at once all the advantages of paying and saving with your smartphone. It's not the future, it's the present! 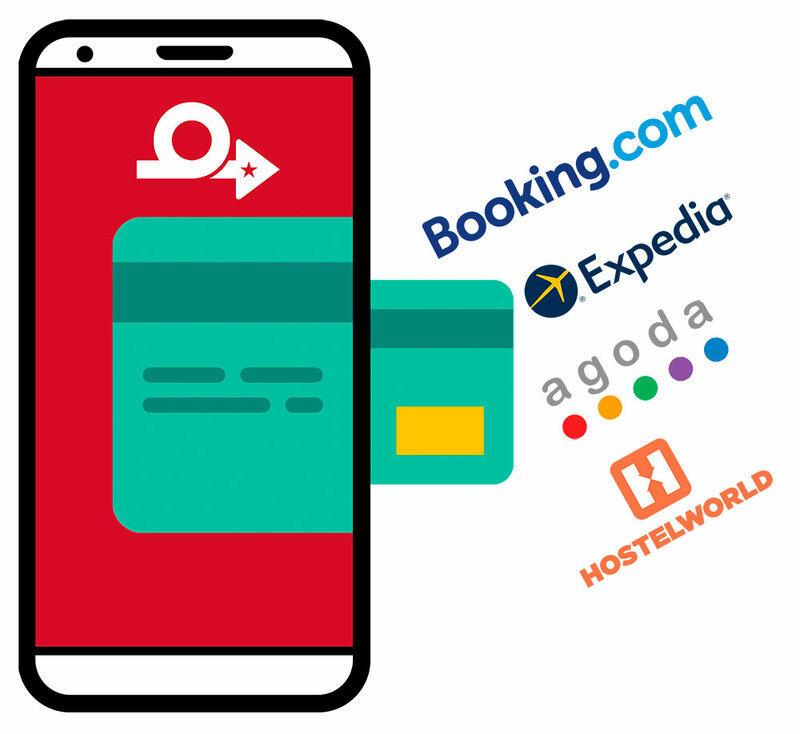 Do you have Reservations with Booking or Expedia and you need to charge the Virtual Card money? 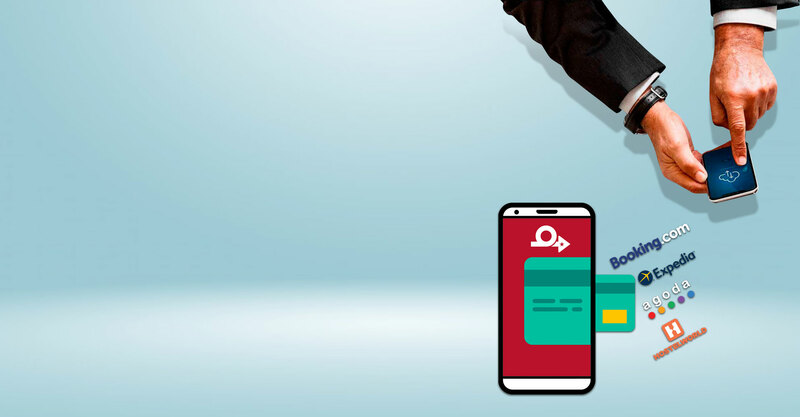 REVOLUPAY Virtual Cards service will make it very easy for you, with the best rates in the market and without hidden costs or unforeseen commissions, clear accounts generate confidence. 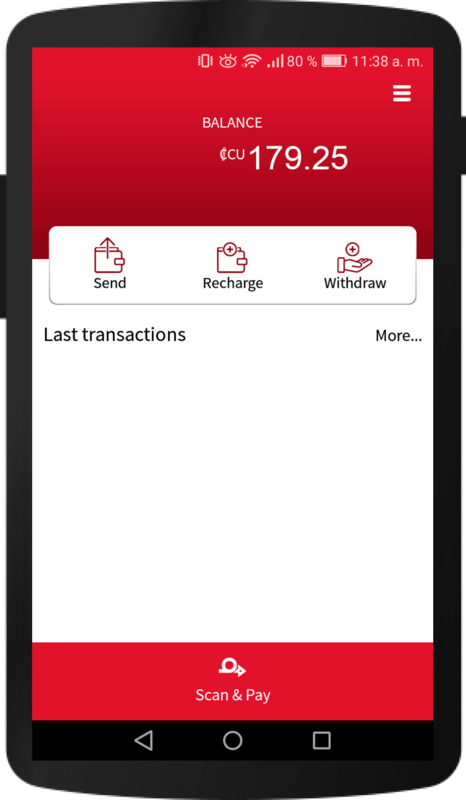 Get your money instantly, once entered and verified the data of the credit card you want to collect you will have the funds in your wallet in a few hours and you can transfer it to your bank account when you need it. In hundreds of establishments, websites and with thousands of offers! No additional costs or internal fees. The security of your data, our highest priority. 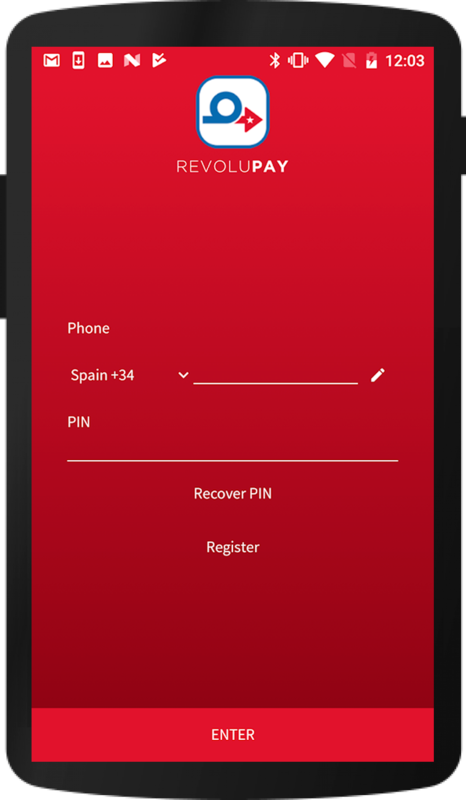 Opening your REVOLUPAY account is quick and easy. 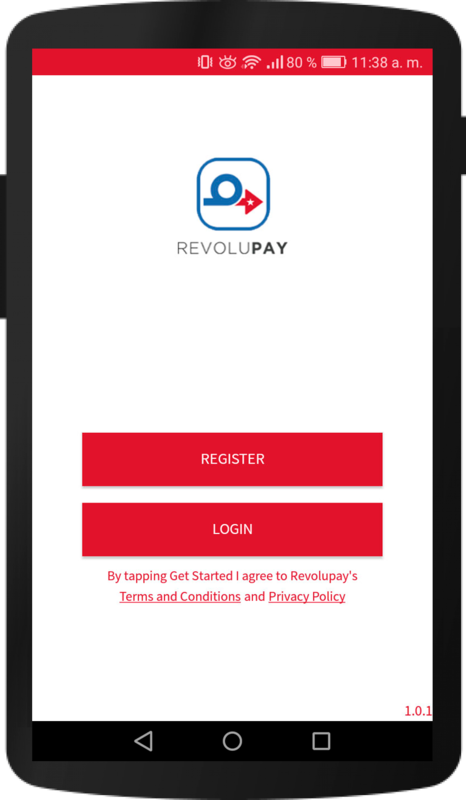 Pay and send money to other REVOLUPAY users with a single click. Control your finances at the moment.